The Tavistock & West Devon Branch, which consists of a group of friendly and active members, was founded in Tavistock and its immediate vicinity and subsequently extended to serve from the outskirts of Plymouth through to Okehampton. 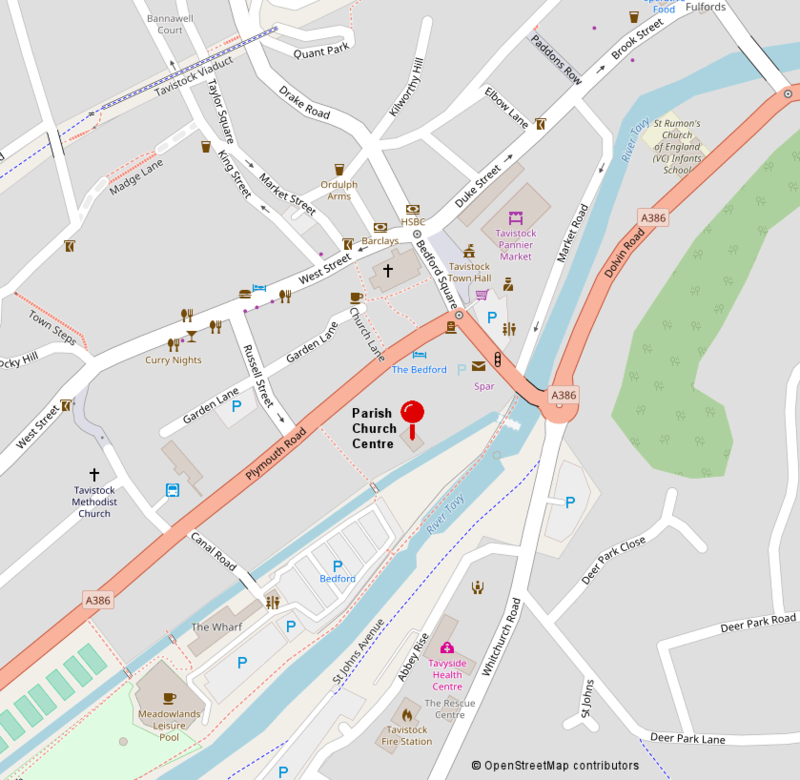 Branch meetings are held on a monthly basis from September to April at the Parish Centre in Tavistock, and attract highly renowned speakers on a wide variety of topics of local interest, ranging from science, literature and the arts to Dartmoor, industrial archaeology and folklore. Great emphasis is placed on the social aspect of our evenings, lectures being regularly followed by tea, coffee and light refreshments. Over the summer, we enjoy outings to places of interest in the county and guided walks and excursions on Dartmoor. The annual highlight is our social evening – a buffet supper followed by a light-hearted talk, affording us a chance to reminisce and engage with new members. We welcome visitors to any or all of our events. See a list of upcoming events organised by the branch. 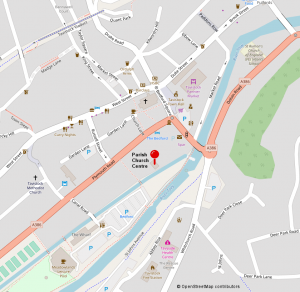 Our indoor meetings usually take place in The Parish Church Centre, 5a Plymouth Road, Tavistock PL19 8AU. Click on the location map to see a larger version.